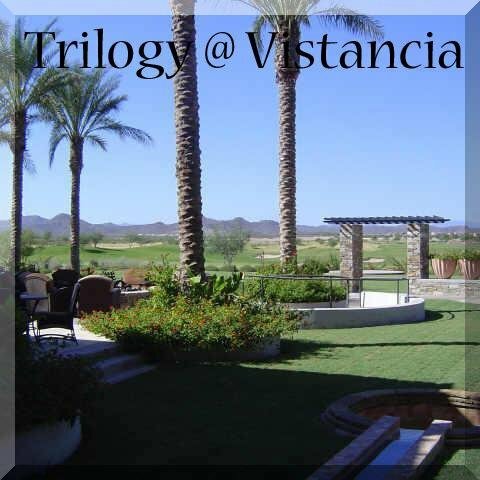 The tabs to the left will take you to a wealth of information on the west valley Phoenix Arizona golf retirement communities. 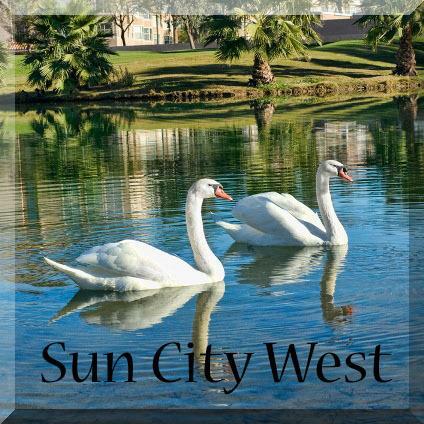 You will also find many links to information on & activities throughout the greater Phoenix AZ area. 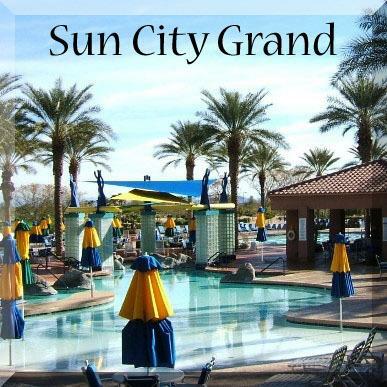 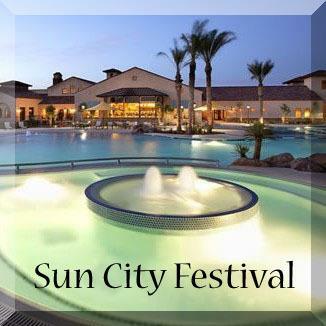 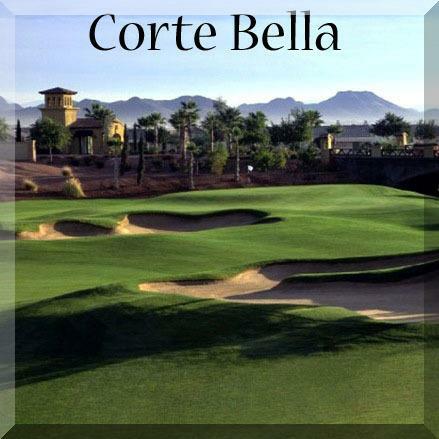 But for those of you in a hurry to find real estate & homes for sale in Sun City Grand, Sun City West, Sun City Festival, Corte Bella, Arizona Traditions & more, the buttons below will take you directly to some of the most requested pages on my website. 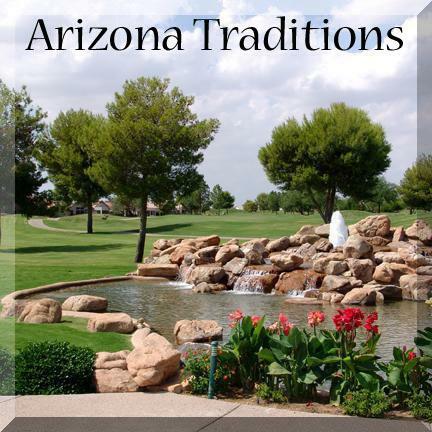 Each Arizona retirement community has something unique to offer. 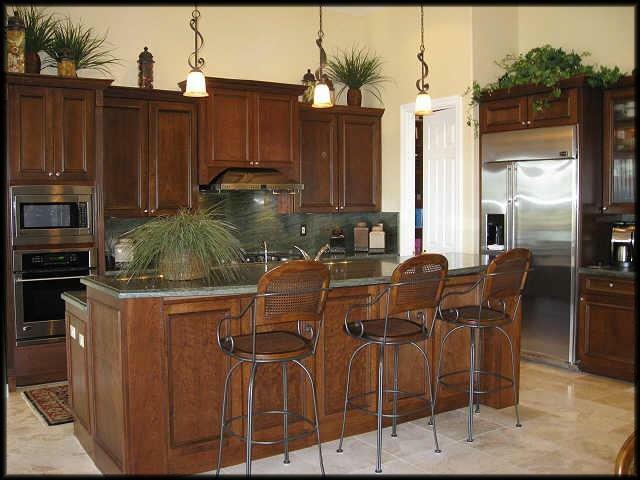 Let me help you find the perfect fit for your lifestyle!